The term 'inbound marketing' was coined by HubSpot’s Brian Halligan in 2005, but the term is synonymous in many ways with the concept of permission marketing that was explained in the book by Seth Godin, published in 1999. Inbound marketing is basically using content marketing, another recent term, to promote your company and get found through blogs, eBooks, white papers, SEO and more recently social media, rather than using outbound marketing such as cold-calling, direct mail, advertisements, etc. 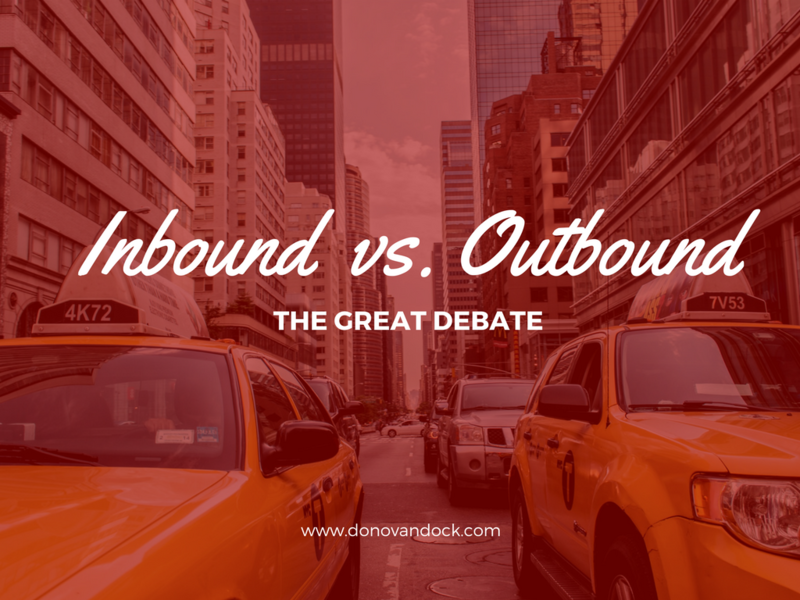 Understand that inbound has gotten both a great reputation for those who know how to use it effectively and a negative one for those who do not. But the the word marketing is crucial here and will help you understand for most people what blogging really is. Blogging is simply the primary way you decide to broadcast your message to the world. You can write, do radio or TV. Written blog, pod-casting, or Video. Make sense? Perfect, now all you do is deliver some free but still premium content to your target audience in a way that makes them want to come check you out and the the broadcast channels are what we refer to as social media. Facebook, Twitter, Instagram, Pinterest, or LinkedIn, etc. So understanding where your audience is most likely to be hanging out is where you want to share your blogs, content and images. The 3rd part of this whole thing is your email which, if done correctly, will begin to generate a list of potential clients who are attracted to you and your brand. You give them some great content and access to even more great content, usually a stellar product that revolutionizes the way they do things. (I hate free content that is more sales copy than content.) It will should also lead them to wanting to purchase more of your products in the future. To summarize we call the merging of all three sales funnels. People often say the money is 'in the list' but indeed it is not, the money is actually in the sales funnel. You have to always approach the thing with the end in mind. When I first got started I began jumping all around trying to build different parts of the sales process thinking that was the key but not looking at the whole thing as the key. "10 Easy Steps to Never Cold Call Again"
"Stop Cold Calling and Start Selling"
"How To Get Clients Without Making a Cold Call," etc. Listen, the world is cold to you if the client doesn’t already know about your product, you or any of your services. It's like the dinner you pull out of the fridge or freezer. You have to warm it up, thaw it before you can eat it. Everyone is in in such a big rush to eat that they are forgetting the prep part. You have to know within your heart that nothing is going to stop you and if it means driving out and introducing yourself and your product to 10 people a week to get the world to begin to be warm to you then that’s what it is and that’s fine with you. I actually suggest doing this anyway because it forces you to be in front of your target market and you will learn a ton from your target. 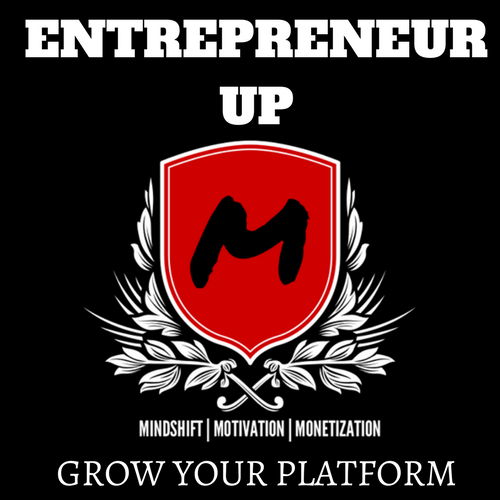 A lot of people sitting in their homes with a computer with just an idea nowadays and they don’t actually have a concept of what being an entrepreneur really means. You have to embrace the spirit of it and dearly fall in love with all that it is. Also cold calling will bring you into direct sales much faster than spinning your wheels and trying to get your online sales funnels going and, let's be honest, give you a little bit more startup or investment capital. If you truly have a great product then there should be people right under your nose who are excited to get their hands on it because it meets their needs. You have to go out there and make a solid presentation. Learn how to present, how to pitch, who to pitch and the actual wants and needs of the potential client. You want to read some success stories about the overnight success, Google, winning the lottery because the rest strapped it up. Go directly to the market with your goods and ideas and do it till your knuckles are white and you have a nose bleed. 1.) You're going to get really awesome feedback about how to improve the product. 2. )You're going to get pretty good with how to market it. Cold Calling is a critical step in getting your business to where it needs to be. It is the fear of this crucial first step that keeps so many great products and startups from ever truly reaching the level of success that they truly could be. It is not all cold and there will be so many beautiful people and opportunities that present themselves that you will start to see your dream materialize in front of your very eyes. The ability to get over ourselves and our fears is truly the biggest and most critical step that we make toward launching a great product. The product can adapt as we take it to the market place and become even better once we are able to recognize that there is nothing to our inner most fears except fear itself.